Please send us your contact details below and let us know if would like more information on becoming a Selling Partner. We will email you brochure which explains details. 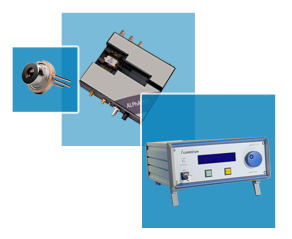 The Laser Lab Source Group is a niche marketplace platform for laser lab products. Our customers save money and get direct, fast tech-support by using our platform to purchase products directly from 100's of leading suppliers Worldwide. We offer suppliers the ability to sell directly, collect payment and drop-ship to 12,000+ shoppers per month all around the World. In addition to our high traffic marketplace websites, we provide a suite of software enabled services that make it simple to post products, have effective direct technical discussions with customers, quote, collect payment and drop-ship directly Worldwide. Why Suppliers Partner with Laser Lab Source? Username and/or Password do not match our records. Please try again.